Our practice is a fragrance free environment. 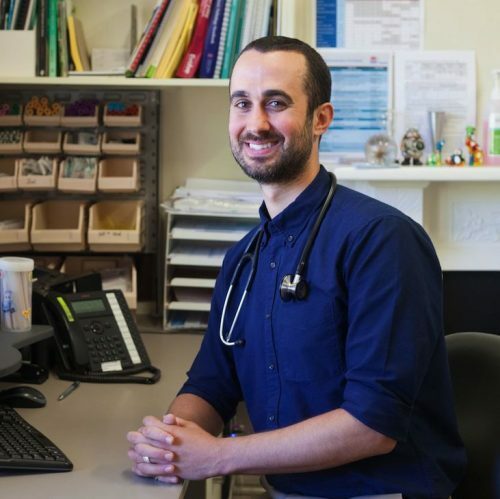 Dr Lawrence Vaux is a graduate of Monash University and worked in country and city hospitals until 2015, when he began working as a GP. He has a Graduate Diploma in Infectious Diseases and Immunity from the University of Sydney. He has a passion for volunteering, and has worked in Rwanda, Uganda and India. He is accredited for Antenatal Shared Care, and enjoys all aspects of family medicine.